Sharie joined PERC in the fall of 2006 and works in the front office. She was raised in Great Falls, Montana, and attended Montana State University in Bozeman, before marrying Randy Rucker, another native Montanan. Randy is a professor at Montana State University in the Department of Agriculture Economics and Economics. They have three children. Sharie and Randy enjoy fly fishing, mountain biking, gardening and hiking with their menagerie of dogs. 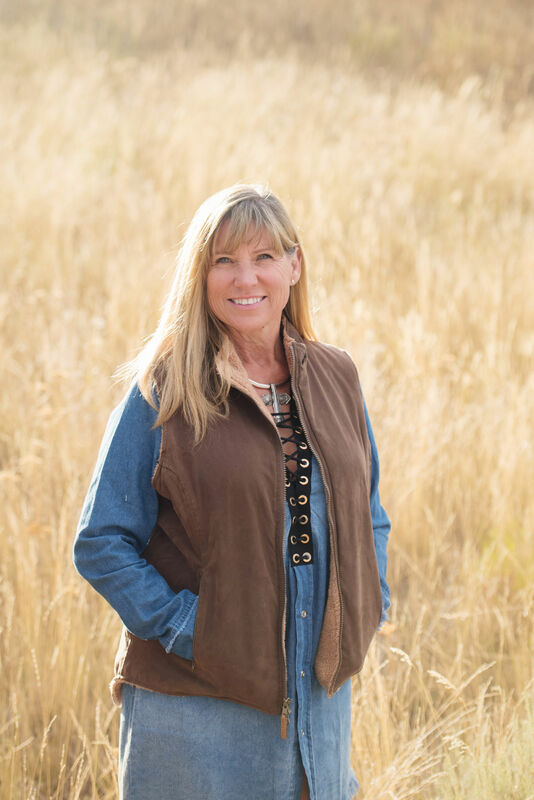 Sharie has a love of horses and enjoys long summer “hacks” across adjoining farms and ranches. Over the years, she has enjoyed volunteering countless hours at a host of other non-profits, managing children’s basketball teams, horse clubs, taekwondo clubs.